New America is proud to partner with the Center on Enhancing Early Learning Outcomes (CEELO) on this blog series highlighting early learning opportunities and challenges under the Every Student Succeeds Act (ESSA). In this week's post, Elliot Regenstein, Maia Connors, and Rio Romero-Jurado explain how advocates can help states shape systems that will strengthen the focus on early grades. The Every Student Succeeds Act (ESSA) offers an opportunity for states to take a new look at state accountability and school improvement. This policy area has been a focal point of ESSA implementation in many states, and for good reason: it’s one of the areas where states have the most influence on (and leverage over) local decisions. It’s also an area where states have significant new flexibility. That combination makes it a key opportunity for early childhood advocates, who can help states shape systems that will strengthen the focus on early grades -- and help states create a more sturdy bridge from the pre-K years to the tested grades. Historically the K-2 years have been ignored in state accountability systems. The focus of accountability was on the tested years (grades three and up), and so schools under pressure to improve performance frequently emphasized interventions in those years. For example, research has shown some schools placed weaker teachers in K-2. Because schools will always face short-term pressure to improve performance on accountability measures, states that want to cultivate strong performance in the K-2 years and early learning should make sure that accountability systems encourage attention to those years. For the many school leaders who felt a tension between the pressures of accountability and the research on the importance of the early years, this will be a welcome change. ESSA places significant restrictions on what metrics states can use; and even beyond those federal limits, states need to be cautious when selecting K-2 metrics. For example, assessments used during those years generally are not appropriate for accountability purposes. One approach is to focus on chronic absenteeism, which is already showing up in many state accountability plans. States could choose to overweight this metric in the K-2 years given the lack of other available metrics in that period. This metric also creates the right incentives: if schools are being judged on the attendance of their kindergartners, that creates an incentive for them to build relationships with early learning programs and engage families in their communities to build and strengthen that bridge between the early years and early grades. Indeed, there are many reasons why chronic absenteeism as an accountability metric creates the right incentives for educational leaders. More and better metrics for young children’s school success that are both reliable and valid when used as part of an accountability framework are needed; but chronic absenteeism is a great place to start. While states might not have other metrics readily available for use, they can work to develop them for future use – in fact, Illinois has created a task force to do just that. When it comes to school improvement, states have several important elements to consider: diagnosis, improvement strategy, and metrics of success. In the lowest-performing schools, what happens before third grade is often knowable--but unknown. Many high-performing schools use formative assessments or progress monitoring tools in K-2 to get a clear handle on how students are doing, and low-performing schools should do the same. States have broad leverage in the school improvement process and in many instances will be providing (or providing a frame for) required school improvement rubrics. States should use that leverage to ensure every participating school is assessing where its students are at kindergarten entry – and, at a minimum, at both the end and beginning of each year through third grade. 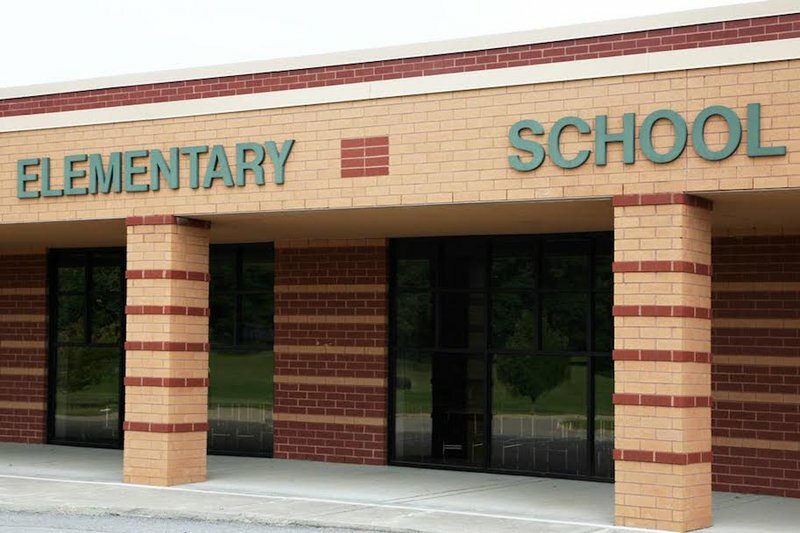 Unless a school has 100 percent of students proficient in third grade – which by definition these schools do not -- there should be no excuse for failing to analyze what is going on during those earlier years. Connecticut’s plan includes a specific recommendation to that effect. And in Colorado, new legislation was approved implementing a pre-K through third grade approach as a core turnaround strategy for low-performing elementary schools. States also should support improvement strategies that actually solve whatever problem is diagnosed. In many schools, children are so far behind at kindergarten entry, few realistic strategies exist to bring them to grade level by third grade. To systemically improve those schools, the strategy will need to address kindergarten readiness. Understanding the performance trend between kindergarten and third grade is also essential. With better data on kindergarten entry and K-2 performance, schools can be more precise about identifying strengths and needs – and can implement strategies tailored to address needs. For that to work, however, states will need to rethink the design of their metrics of success for school improvement grants. Allowing grants to be used for early grades and early learning will mean nothing if grant requirements continue to focus on later years. States should have more flexibility to be creative here than they currently do, and the statute appears to provide more leeway in this area for accountability metrics.